Gift Cards are the perfect gift for any occasion. Use them for movies and concessions. 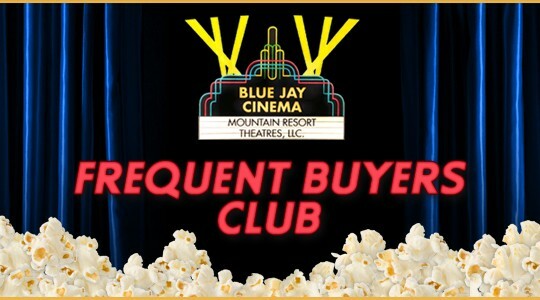 There is something for everyone to enjoy at Blue Jay Cinema. Choose whether to have a Gift Card mailed, or instead email a Virtual Gift Card and skip the shipping fee.